We just mentioned that Matt Pond PA were planning a new album, and now we’ve got much more concrete details. 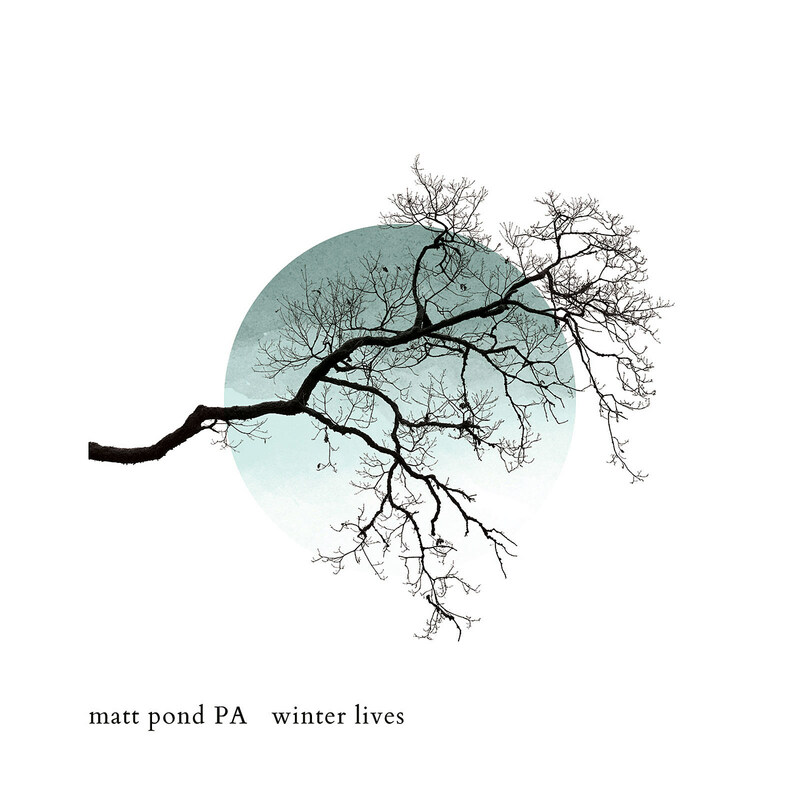 The band will release Winter Lives on November 11, which Matt Pond recorded with longtime collaborator Chris Hansen on guitar and production, and core band member Shawn Alpay on cello and string arrangements. It’s also got contributions from The Mynabirds’ Laura Burhenn and Moving Panoramas frontwoman (and former Matt Pond PA guitarist) Leslie Sisson. The first single is “The Glow,” which premieres in this post. It’s an anthemic, jangly rocker that kinda finds the middle ground between Springsteenian heartland rock and Gin Blossoms-y alternative rock. 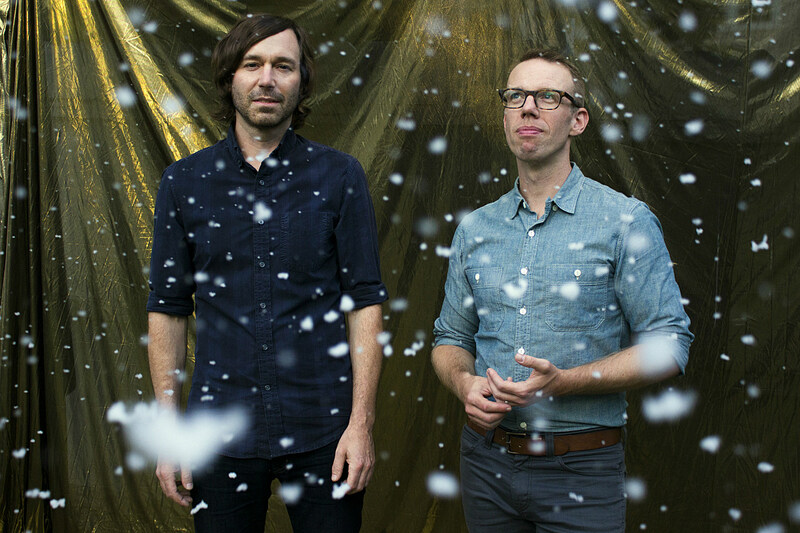 As previously mentioned, Matt Pond PA are touring, including NYC on December 10 at Knitting Factory. Tickets for that show are still available. All dates are listed below.